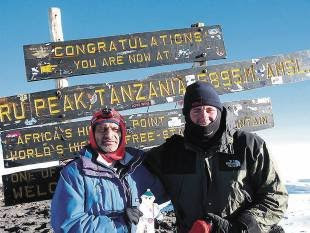 For Dip Tanna, a Hammer for more than 30 years, who grew up in Canning Town where he went to the same school as Alan Curbishley, that dream came true on the highest mountain in Africa when he climbed it with goalkeeper Robert Green last month. "As an ardent West Ham supporter for over 30 years, I was catching up on the news blogs about the club when I came across Rob Green's effort to raise finds for AMREF by climbing Mount Kilimanjaro," said Tanna. "With three weeks to go I dropped everything and begged, pleaded and bribed my way on to the expedition. Climbing Kilimanjaro was something I had always wanted to do - climbing it with the West Ham goalkeeper made it a dream come true." 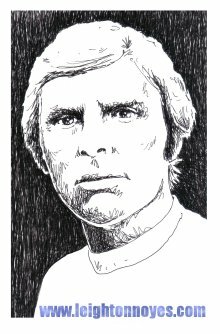 For Green it was more than just climbing a mountain, it was a trip into a world that most people never see, let alone a pampered footballer. The 28-year-old is no ordinary footballer though. While many sunned themselves on tropical beaches, the West Ham man was in the disease-ravaged slums and shanty towns of Kenya. "Footballers live in a bubble," he said. "It's a wonderful life, but I want to experience other things. The stories I heard really hit me hard. I've seen a family of six living in a shack smaller than my kitchen, who have witnessed so much misery." Green was there on behalf of AMREF - the African Medical and Research Foundation, which aims to help places like Kibera, Africa's second biggest slum, where over a million people are crammed into 630 acres of mud and stench where HIV is commonplace and tuberculosis rife. Even somewhere like this, Green was recognised though, courtesy of the live Premier League football which reaches the city and has become an obsession. It has certainly left a mark on the England goalkeeper. "I'm not damning football. It has been my life for 20 years and I love it. But now, when people say 'What have you done with your life?' I can say I've seen another side of Africa." Dip Tanna can say the same, as well as the fact that he has climbed Kilimanjaro with one of his heroes. 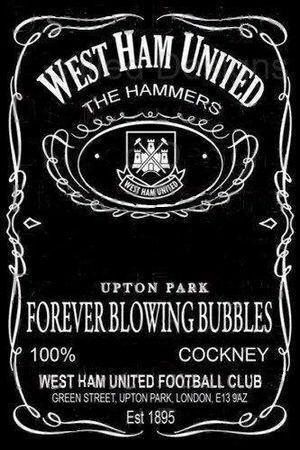 West Ham have conquered the highest peak in Africa!